Alec Soth’s images of people and places along the Mississippi River, in Sleeping by the Mississippi, rightly earned him acclaim. His follow-up, Niagra, follows a similar storyline, offering up an America as populated by present and past at once. Soth has a real knack for capturing that duality, and it comes through in Dog Days, Bogota as well. The exhibit is currently on display at Weinstein Gallery in Minneapolis. In his introduction to the Dog Days—the only textual clues he gives, since the photos themselves are untitled—Soth explains his approach to photographing the birthplace of his adopted daughter Carmen Laura. “In photographing the city of her birth,” he says, “I hope I described some of the beauty in this hard place.” That beauty takes shape in a dozen different ways. A little girl standing on a rocky ledge above the city holding a doll. 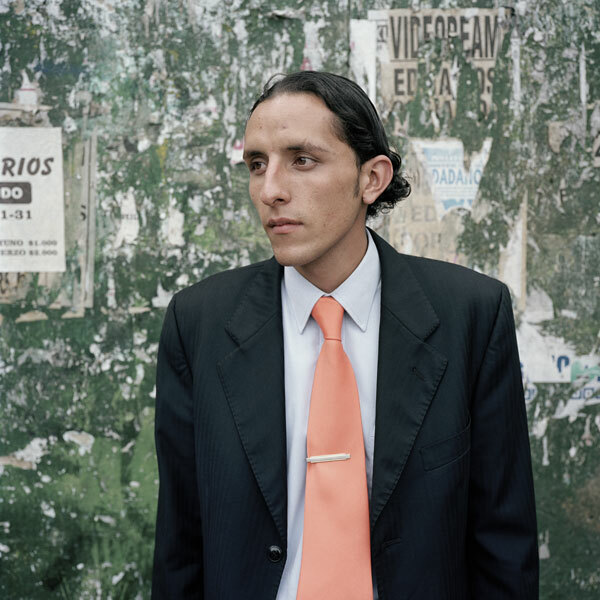 A young man in a bright tie against a backdrop of urban decay. 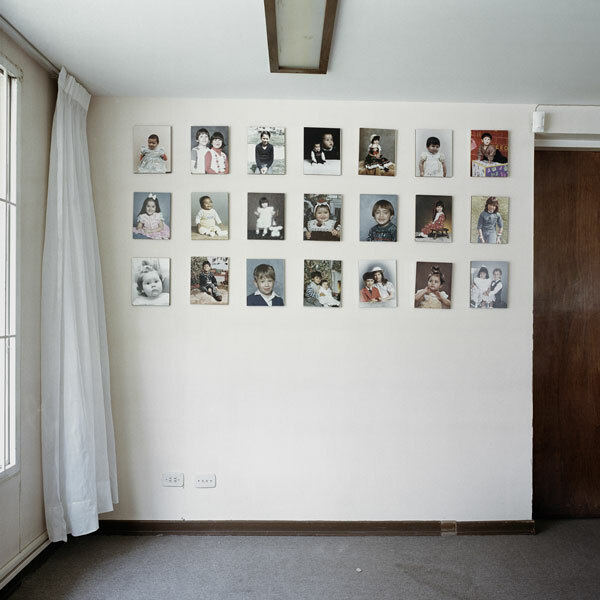 A wall in a working-class home lined with photos of children. Bogota is, of course, strongly associated with the drug trade in many Americans’ minds. It’s less a place than a set of assumptions. That’s one of the things that makes Dog Days so powerful. Soth shows us a landscape that manages to look half finished and falling down at the same time, a place where beauty coexists with gritty reality. 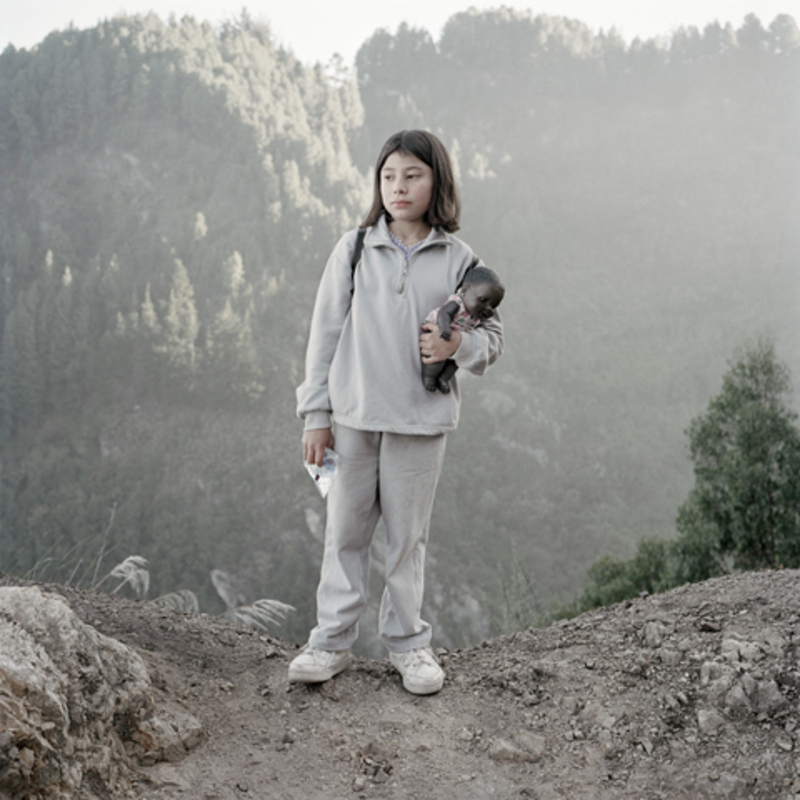 Dog Days, Bogota continues through January 12 at Weinstein Gallery.